Christmas Decorations in August! | Christmas All Year ~ It's Ever Christmas! 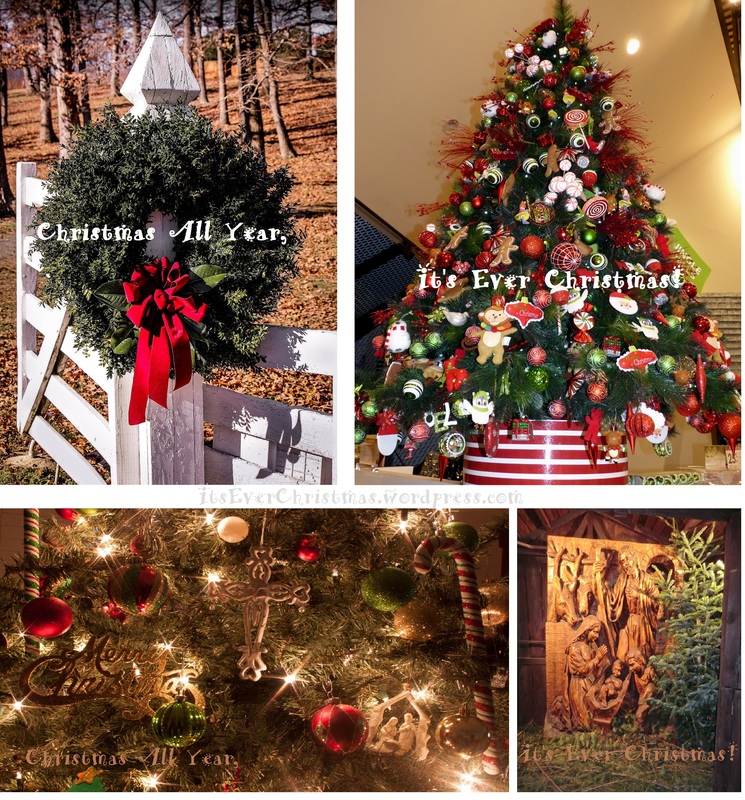 This entry was posted in Christmas Decor, Christmas in August, Indoor - Interior, Nativity, Trees: tall and tagged 365 Days & Nights of Christmas!, Abba, Adonai, Avinu, Charity, Christmas, Cristes Maesse, Cristes-messe, Dies Natalis, Emmanuel, Gifts, Hospitality, Kerst-misse, Kindness, the Mass of Christ, Weihnachtsfest. Bookmark the permalink.